Romanian saxophonist / composer Nicolas Simion is one of the very few Jazz musicians from his native country to win an international recognition, which is a pity, as the Romanian scene has an interesting history and produced over the years many talented musicians. Due to the fact that Simion left Romania in 1989, living first in Austria and now in Germany, he managed to build an impressive career over the years, producing a substantial and impressive body of music. Upon his arrival in Austria, Simion became a part of the Austrian / German modern Jazz scene, playing and recording with many distinguished Jazz musicians active on that scene at the time. He recorded a series of excellent albums as a leader for the German Tutu label in the 1990s, which featured such distinguished Jazz players like Polish trumpeter Tomasz Stanko, American bassist Ed Schuller and many others. 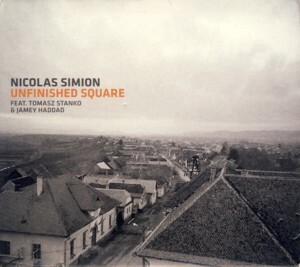 In the mid 1990s Simion composed music for a ballet called "Unfinished Square", which was to be performed by a Jazz combo and a full orchestra accompanying the dancers. The work was performed just once in August of 1996 and a month later Simion selected fragments of that ballet music and arranged them for a small Jazz ensemble, comprising of the usual cohorts he was playing with at the time, which recorded the music. In addition to Simion, Stanko and Schuller, the ensemble also included German trombonist Nils Wogram, American drummer / percussionist Jamey Haddad and Austrian keyboardist Andreas Mayerhofer. Another great Polish trumpeter, Piotr Wojtasik, is featured on the last track only. The album comprises of nine tracks, which can be viewed as parts of a continuous suite. The music, although melody based, is mostly freely expanded by lengthy improvisations, with long and impressive solos by the leader and Stanko and stretches of group improvisations. There is a certain tension and profound spiritual magnetism present throughout the work, which enhances the listener's overall impression. As usual with such music, it requires attentive listening and open-minded approach, but eventually becomes deeply rewarding. 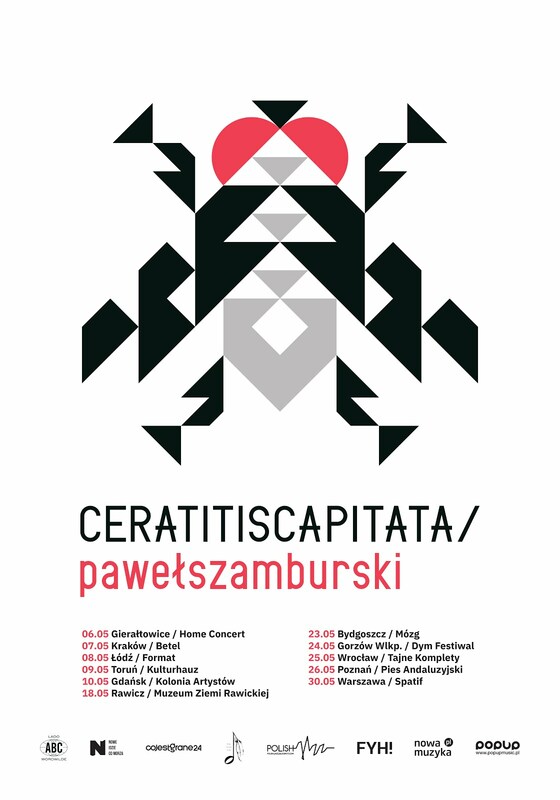 The performances are stellar, with Stanko blowing his magic notes like fakir charming a snake, Simion playing his heart out spreading clusters of convoluted tones and the rest of the team supporting and contributing their own elements, creating a mind-blowing, massive and often overwhelming wall of sound. This album is simply one more piece of the puzzle, which presents the strength and beauty of the European Jazz scene and its ability to produce works of profound artistic impact and aesthetic value. Why this music remained unreleased for thirteen years beats me, but finally available, should be a feast for all connoisseurs of modern Jazz. Brilliant stuff!